In order to appear for a govt job, being familiarize not only with the detailed pattern and syllabus but also keeping updates of Exam Analysis of every year is a pensive and sumptuous effort in itself by any which adorns your devotion meeting the demands success asks for. 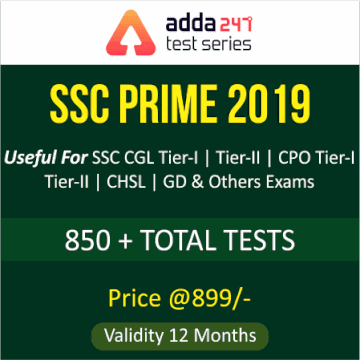 Taking into consideration the same, we have already provided previous years SSC CGL Exam Pattern Analysis and now this post by ADDA247 and team is all set to unravel even the minute but worth knowing changes, differences and level of SSC CGL Exam Paper Sets in last 2 years. There is a negative marking of 0.5 marks in all sections. 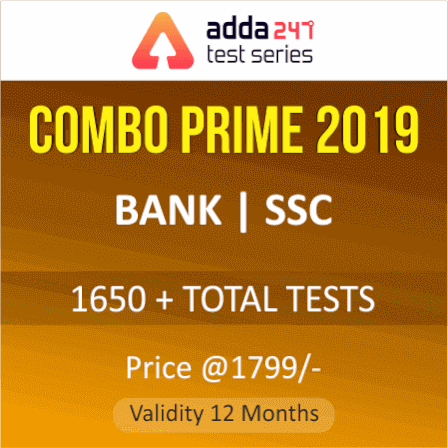 Below we have provided number of questions from the relevant topics in previous year exam of SSC CGL To let you remove your doubts regarding the weight age of particular topics.